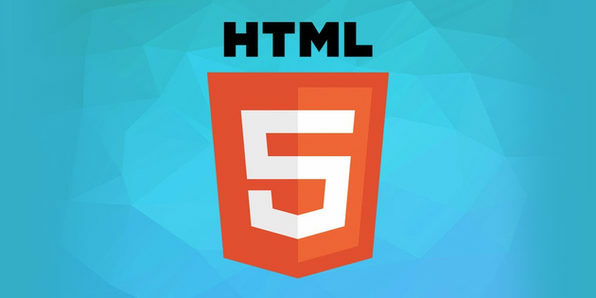 This course provides comprehensive coverage of HTML5, a technology that developers and tech professionals alike should have on their resumes. 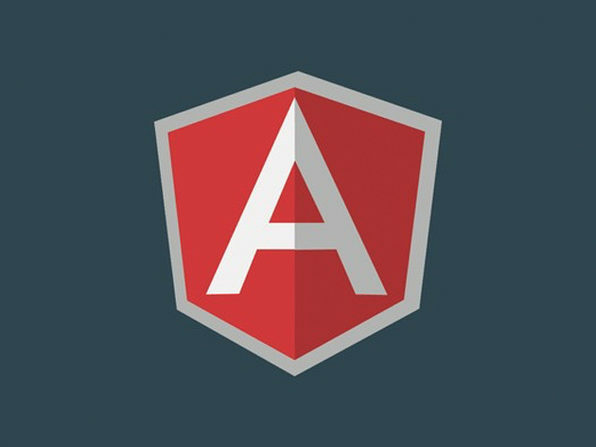 Created by industry professionals already working in web development, this course provides the first-hand expertise needed. 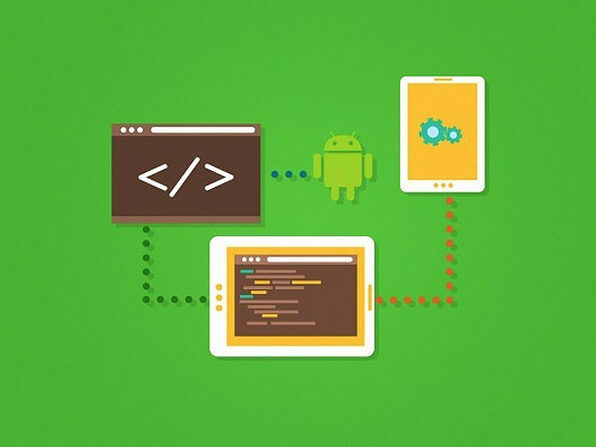 Divided into 8 sections, this course should take 8 weeks to complete, and will enable you to create HTML5 apps on your own. The EDUmobile Academy was founded in 2008 as a bootstrapped initiative of Vishal Lamba, who has been actively involved in the technology space since 1989. They're very passionate about creating courses that have world class standards, and providing heroic support to their community of learners. Every course is created by USA based, technologically qualified mentors, having an absolutely clear diction and command over spoken English. 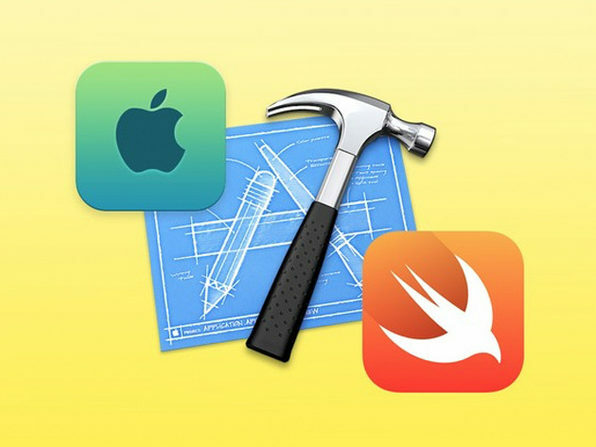 Over the years they've provided guidance and training to a developer community of over 80,000.